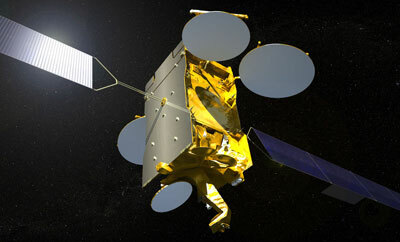 SES ASTRA, an SES company, announced in July 2008 that it awarded the construction of a new satellite, Astra 1N, to the European satellite manufacturer Astrium. The spacecraft is scheduled for launch in 2011 and will be positioned at Astra's prime orbital position 19.2 degrees East. It will mainly serve the German, French and Spanish markets, and provide customers with continuous operating and back-up satellite capacity at this key location. ASTRA 1N will have 55 transponders with pan-European coverage, and will operate in the Ku frequency band. Its expected lifetime is 15 years. ASTRA 1N will be built on a Eurostar-3000 platform, the latest version of Astrium's Eurostar series which has proven to be highly reliable in commercial service.